Dear Learners, Welcome to jobaffairs4u, NIOS DELED Second year Session is now going to start soon. In second year Learners have to prepare assignments and Attend PCP , Workshop at their allotted study centre. Like First Year All Untrained- In service teachers have to work upon NIOS DELED 2nd Year Assignment Answer , which are now released by NIOS on it's official website. In second year of NIOS Deled, teachers have to study total 4 subjects. 506, 507, 508 are compulsory subjects. 509 510 are made optional. Teachers have select any one during exam fee payment. For Selected four subjects , Learners need to prepare Assignments and submit them at their allotted Study Centre. 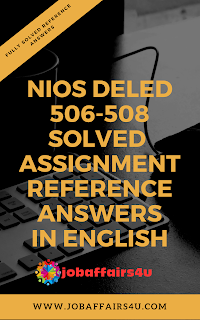 To help all learners in preparation of their NIOS DELED 2nd Year Assignment Answer 506 507 508 509 and 510 Assignments, I am sharing Solved Reference Answers for these assignments. Through this file you will get complete solved answers for second year assignments. All answers are given for your complete reference and will surely help you preparing Assignments Answers for 506 507 508 509 and 510. HOW TO DOWNLOAD NIOS DELED 506 TO 510 SOLVED ASSIGNMENT? All learners can download NIOS DELED 2nd Year Assignment Answer by completing Online Payment or via Paytm. In online payment you can pay via Debit Card, Net-banking , UPI, NEFT, Mobile Wallets. After successful payment , File download Link will appear after payment and Payment receipt with download link will be delivered to mailbox also. Learners can pay via PAYTM also. After payment confirmation, you have to send a mail on which you want to receive file. SOLVED ASSIGNMENT ARE AVAILABLE AT A VERY MINIMAL PRICE OF RS 35 PER SUBJECT. After PAYTM Payment send a mail to jobaffairs4u@gmail.com with your last 4 digit paytm number . Price is mentioned above. 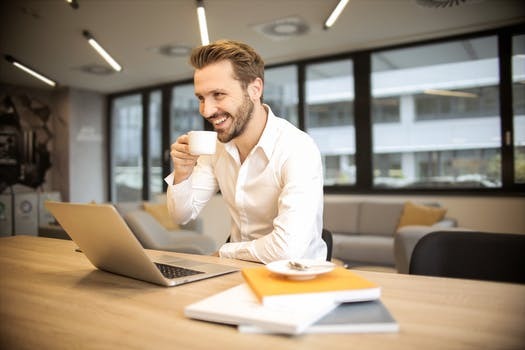 Solved Assignment will be delivered to your mailbox within 5 minutes. CLICK HERE FOR SOLVED WBA 513 AND PT 514 NEW! NOTE: As only one Question need to be answered from each Question options, Single Part answers are provided. 1) Standard Answer format is provided. 2) Answers are prepared from Official textbooks of NIOS and other Educational boards. 3) Answers are given with proper Word Limits. 4) Answers are for your Quick reference , Please use your own sentence with help of the reference answers. 5) Important Instructions regarding Preparation of Answer is also included. 6) Assignment Front Page and Middle pages are also added in 506-508 set. Learners can download NIOS DELED 2nd Year Assignment Answer 506 507 508 in a single PDF file , and can download optional Subject 509 and 510 Answers separately. 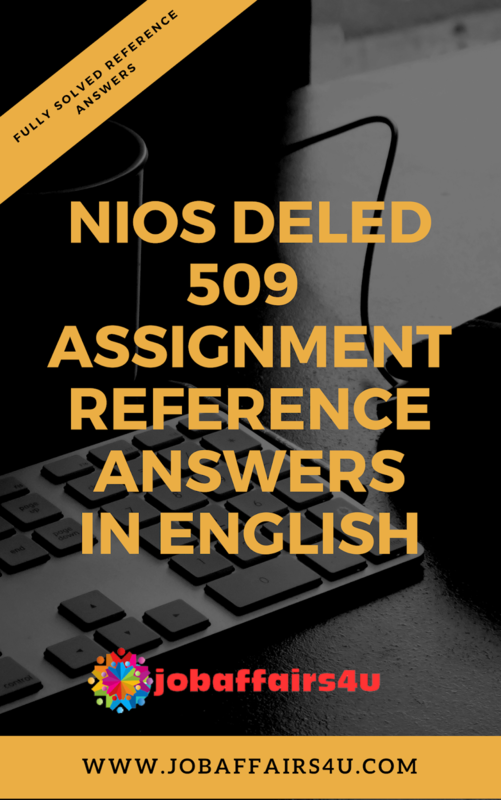 NIOS DELED 506 TO 510 EXAM FEE SUBMISSION New! Nios Deled Second Year schedule released New! NIOS DELED SECOND YEAR PCP SCHEDULE RELEASED NEW! NIOS DELED SECOND YEAR FEES SUBMISSION EXTENDED NEW! CLICK HERE TO JOIN MY NIOS DELED WHATSAPP GROUP FOR RECEIVING FREE LATEST UPDATES. Will be uploaded soon.. thanks..